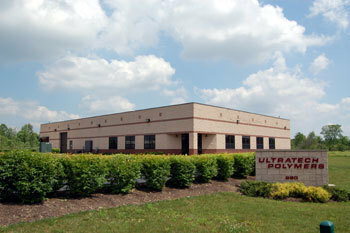 Ultratech Polymers, Inc. is the manufacturer of UltraScent™ air freshener products. Ultratech Polymers is a supplier of Superior Quality Extruded and Die Cut products, servicing the business equipment, healthcare, automotive, banking and security, food service, hospitality, and janitorial industries. Established in 1995, we service an array of global customers, ranging from multibillion dollar corporations to small, privately held companies. Focused on product development, customer service, and quality, Ultratech Polymers has grown to become a successful company by supplying customers throughout the United States and worldwide. The management and operations teams of Ultratech Polymers combines over 75 years of experience in the plastics and rubber industries, including processing, materials development, and testing expertise. 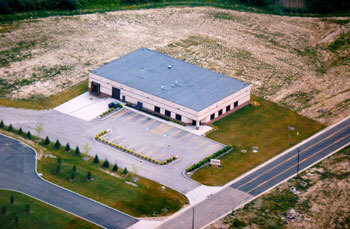 All manufacturing takes place in our own facility located in the greater Akron, Ohio area. In 2011 we developed an extrusion process to produce profiles from polymer compounds containing significant amounts of liquid ingredients. Our materials, design and processing expertise was fundamental in assisting a major manufacturer of safety, cleaning, and maintenance supplies in the development of a new technology - a solid state fragrance system based on polymer diffusion called Barricade Fragrance Stix. Expanding on this technology, we have introduced our newly patented line of car vent air fresheners, UltraScent™ … the first single component car vent air freshener currently available on the market.